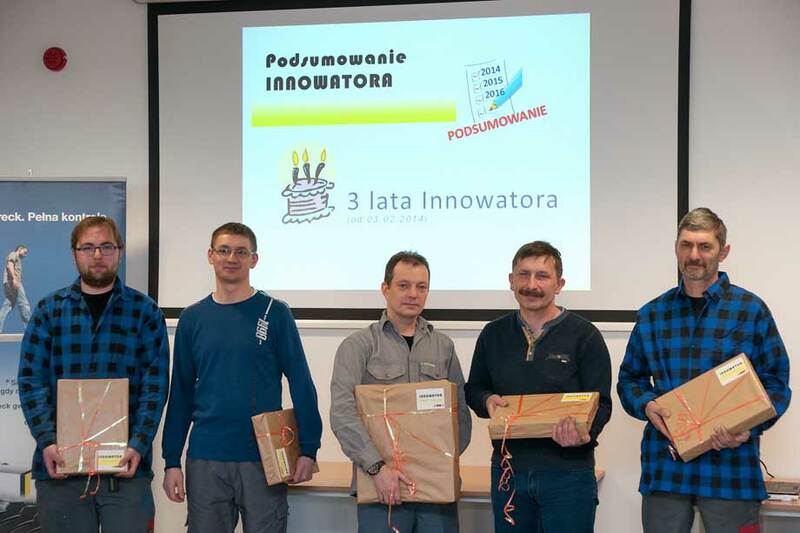 On 5th January 2017 we announced the success of the motivational programme “INNOVATOR” and thanked the most active participants. The programme started in February 2014 with the goal to use the giant potential of our employees, to motivate them to an active participation in the company’s development and to promote ideas sharing. We are happy to have so much development potential in our company. The BRECK brand launched a new line of products designed for premium-class cars. Ceramic brake pads with the HIGH SAFETY system are made of a new high-quality friction material mixture ensuring excellent braking efficiency, lower dust generation, quieter operation and longer life. Long-term tests comparing the level of friction material wear have shown that BRECK HIGH SAFETY products during motorway driving boast 49% lower wear than OEM parts, while in city driving the difference is as high as 62%. 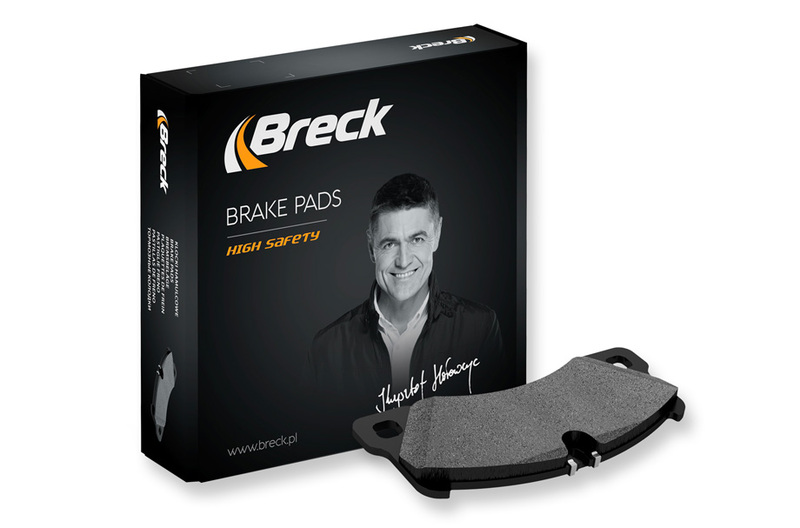 What is more, since copper was eliminated from the friction mixture, new BRECK brake pads are not only environmentally friendly, but also exceed international standards in this area. At the same time, our high-quality BRECK HIGH CARBON brake discs featuring high resistance to deformation are the perfect match for these brakes and significantly increase driving comfort thanks to their high carbon content. 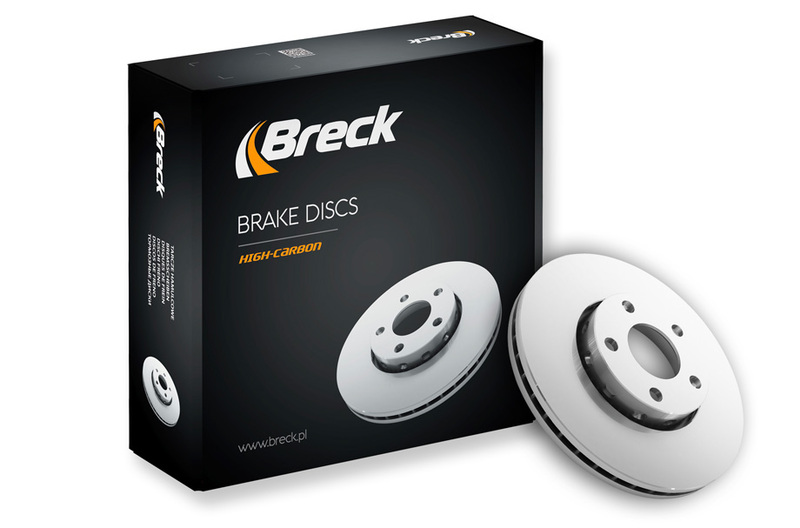 The new line of BRECK products is available for select models of brands such as BMW, Audi, Mercedes or Porsche. Just like premium-class cars it was designed for, the BRECK HIGH SAFETY LINE attracts attention with its elegant black design.